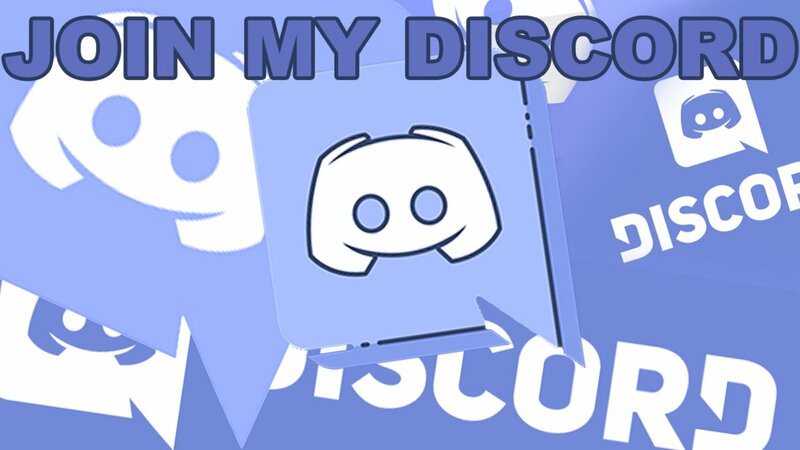 Discord is a popular gaming app available on desktop or mobile. It’s a cross between a voice system like Skype and a chatroom. If you’re familiar with Slack from work then you might find it similar. 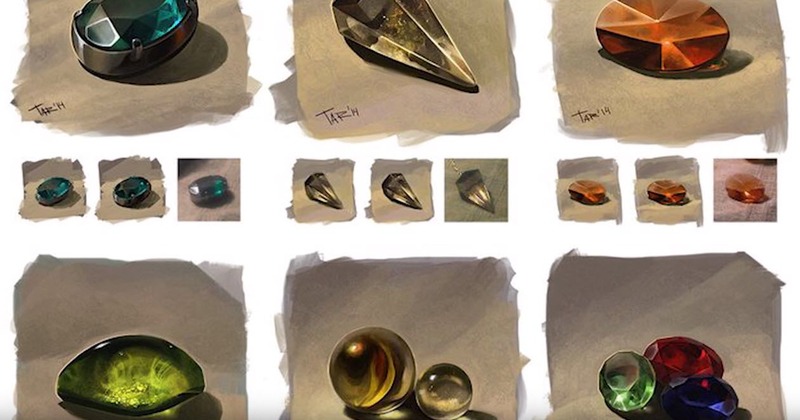 There are RPGs being developed, like the gorgeous Break, where the authors and illustrators are sharing progress and answering questions over Discord (Break’s Discord). There are Discords where you can chat about games. 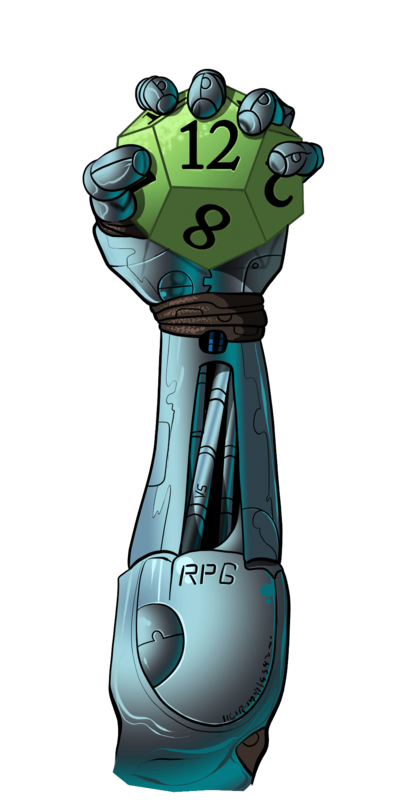 There are Discords where you can find virtual tabletop games to join in on. It’s not always very easy to find these servers, though. Most require invite links to get access, even if they’re open servers, and few have a web presence you can find in Google. 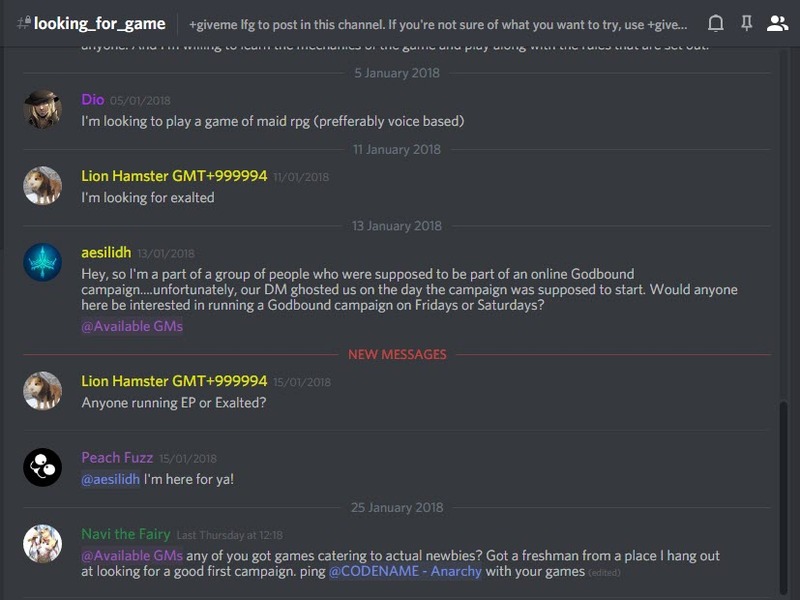 With that in mind let’s take a look at some Discord servers that tabletop gamers might consider checking out. 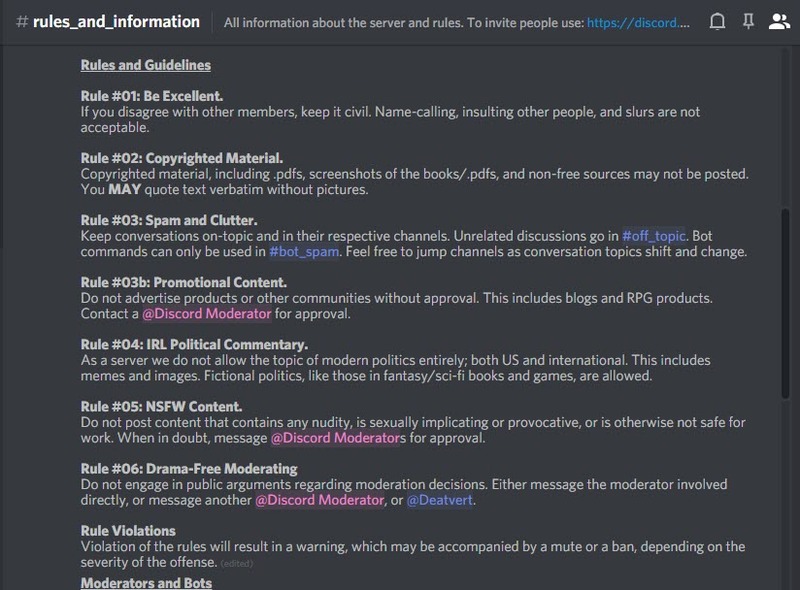 A very popular tabletop RPG Discord server. Expect there to be thousands of people logged in when you join. 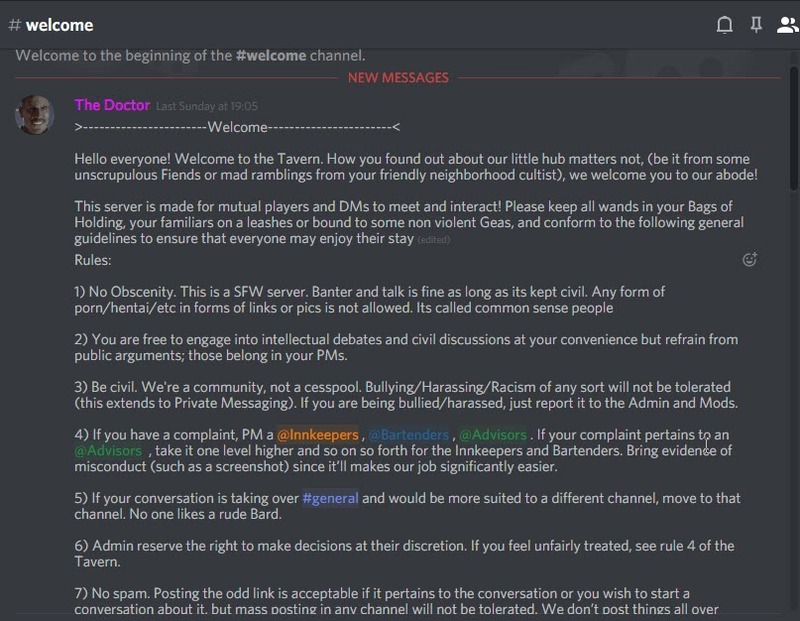 You don’t see this very often (sadly) but there’s a public document that clearly spells out what each channel in the server does and what is appropriate. There are chanels for rules questions, news and even the basics of how to RPG. There are channels for discussing and sharing art, board games and looking for group. There are spaces for roleplaying online and for off topic banter if you need to escape escapism for a while. A Fairy’s Forest uses bots to enable you to indicate what sort of game you’re looking for. There’s GMs looking for players and even whole groups of gamers looking for a replacement GM. The Grand Library channel is where to find all sorts of cool stuff. The Tavern is a place to have general discussions about D&D. Expect hundreds of people online and available here. The format is familiar with news and chat channel alongside looking for group and systems (and there there is a Pathfinder channel available). Edit: The Tavern has responded to feedback and recently taken a tougher stance against pirated copies of RPGs. This is great to see! A well run server all about Pathfinder. There are a collection of channels for Starfinder on this server but, by and large, it is tightly focused on Pathfinder. One of the more recent changes is the addition of the ‘pf_after_dark’ channel as a place for gamers to discuss touchier subjects in RPGs; like the cult of Lamasthu or murder and torture in Pathfinder. Ludum Studios is a community of tabletop gamers who want more people to play RPGs – a goal of Geek Native too. 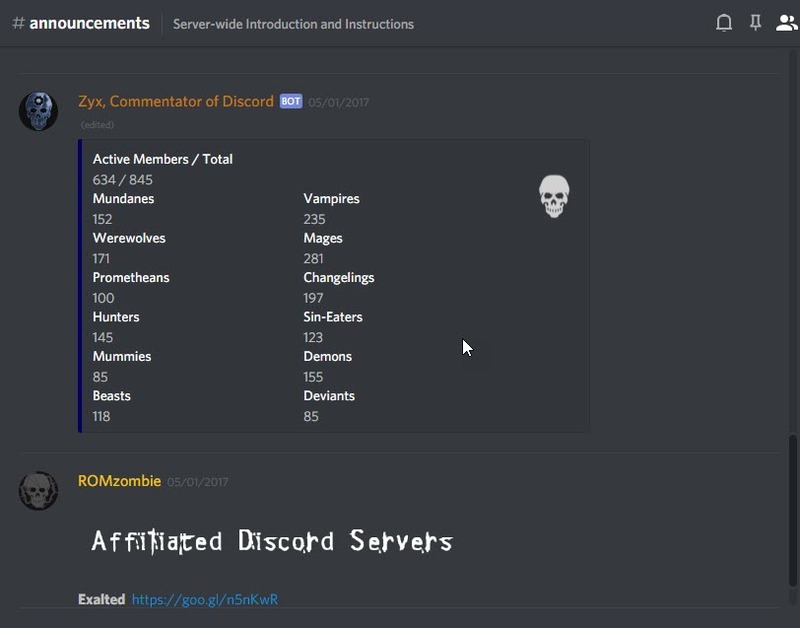 There’s over 500 members in the Discord group. The setup is as you would expect. There’s Looking for Group channels, rules discussion, news and areas to be creative in. The mission of this Discord is to champion, serve and support the Pathfinder Society online community. It’s not part of Paizo, though. 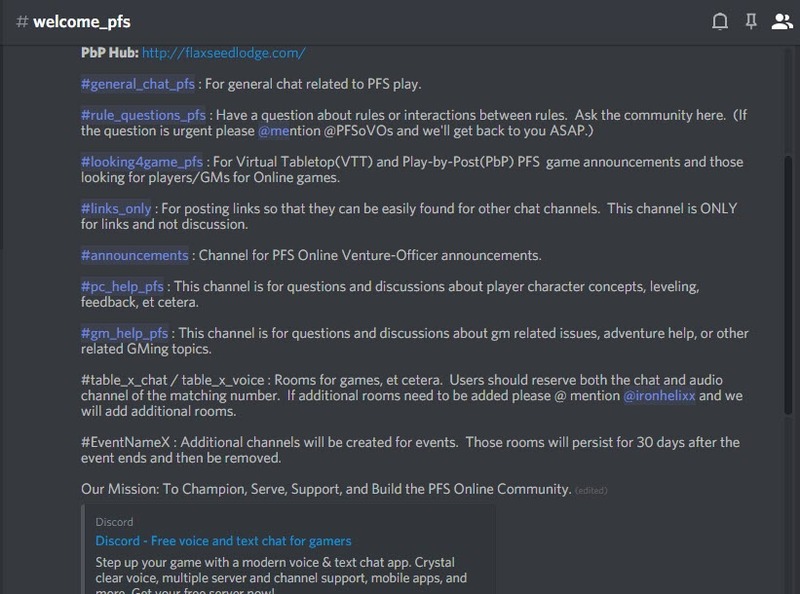 This is a busy Discord and you can expect there to be hundreds of people online if you take a peak. 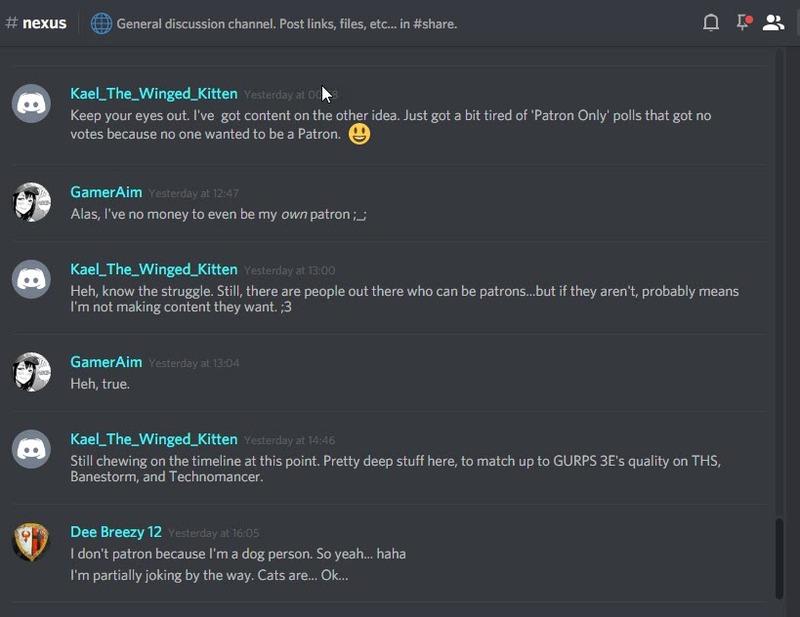 There’s dedicated channels to rule questions as well as seperate PC and GM help channels. 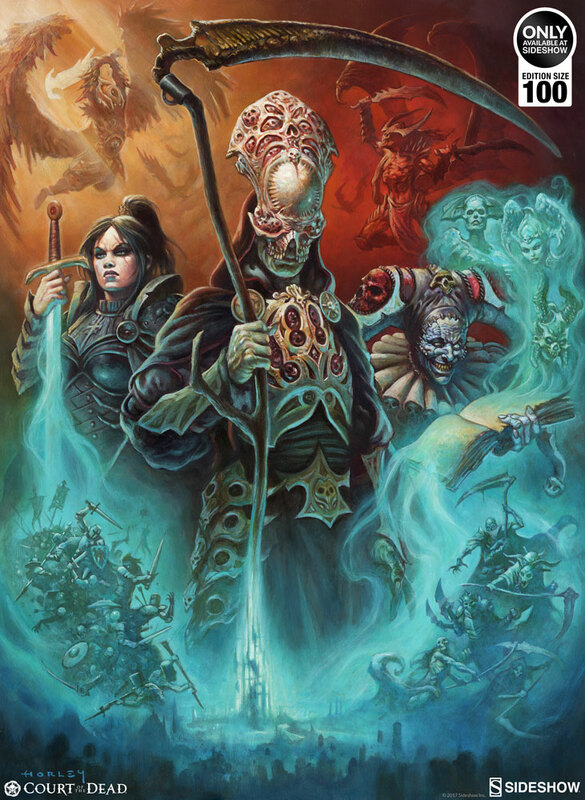 ShadowHaven is a rare Discord group in that it has an accompanying website to tell you what’s up, although not in great detail. As the name hints at this is a Shadowrun (5e) community. There are a number of in-character channels and a more advanced voice set up than most. 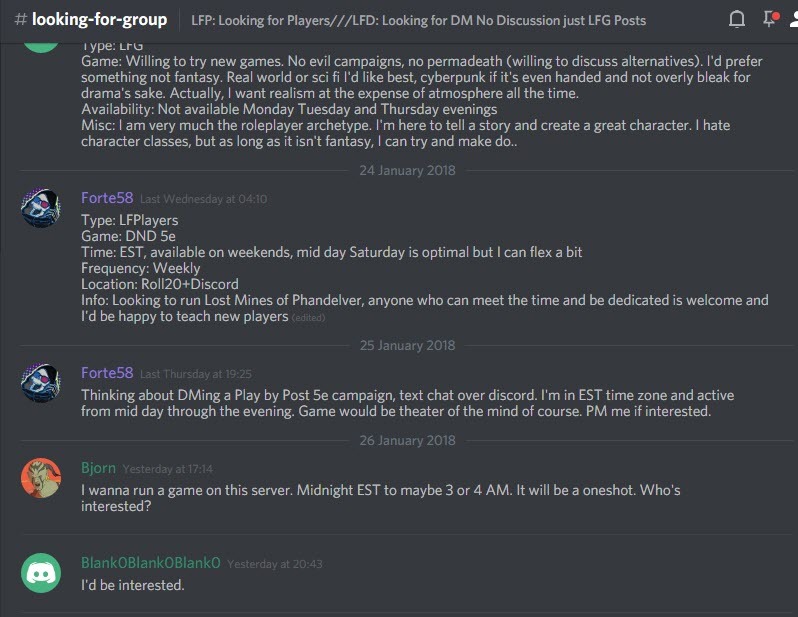 This Discord server aims to be a place for players and storytellers to discuss Onyx Path’s Chronicles of Darkness games. THe setup is kept need – with announcements and general discussion. 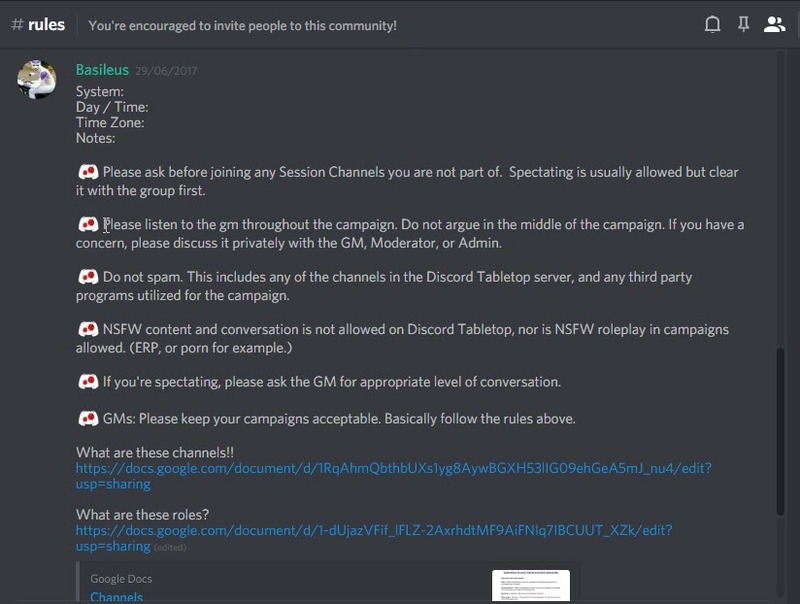 There’s no roleplaying areas (at least visible to me; these things can be locked down) but channels for recruitment and fan generated content. 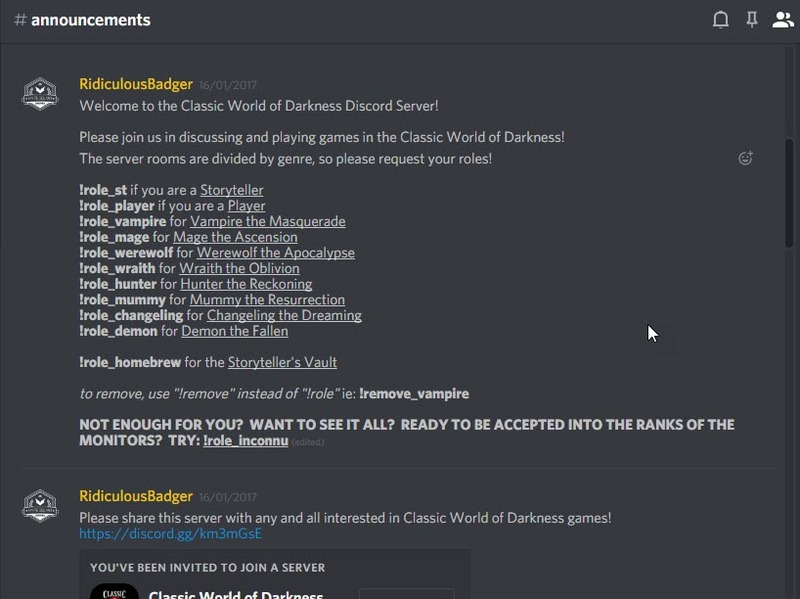 As the name suggests this Discord is all about the old World of Darkness. There are channels for Vampire: the Masquerade, Mage: The Ascension, Werewolf: the Apocalypse, Wraith: the Oblivion, Hunter: the Reckoning, Mummy: the Resurrection, Changeling: the Dreaming and Demon: the Fallen among more creative channels for art and music. Not as large as the D&D, World of Darkness or Pathfinder communities but a strong one. This Discord server finds space for both the Palladium version of RIFTS, the Savage Worlds and GURPs. This is a very quiet Discord and it might not have much of a future… but it’s pitch is a good one. This server is a specialist for those wanting to talk about building RPGs. 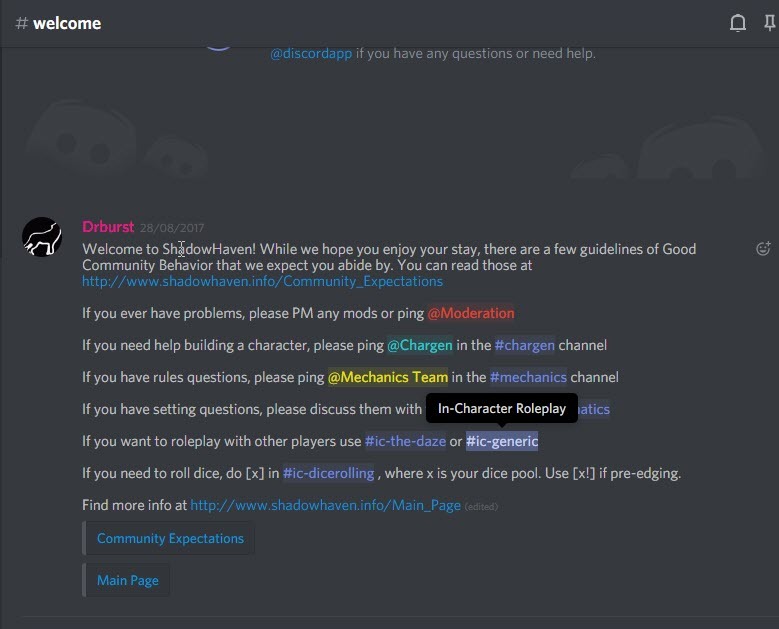 Channels include ‘mechanics discussion’ and ‘playtesting’. Discord art by Vanilla Bear 3600, released under Creative Commons. (A Fairy’s Forest) Link is down due to recent raids caused by the recent Discord.me raids and security risks. A new link has been supplied for those who are still interested in our server. https://discord.gg/Fyzx5zEHopefully the site owner will be able to update the link in the article above so that prospective members do not need to scroll down to the comments section for the link. Thank you as always for being prompt! 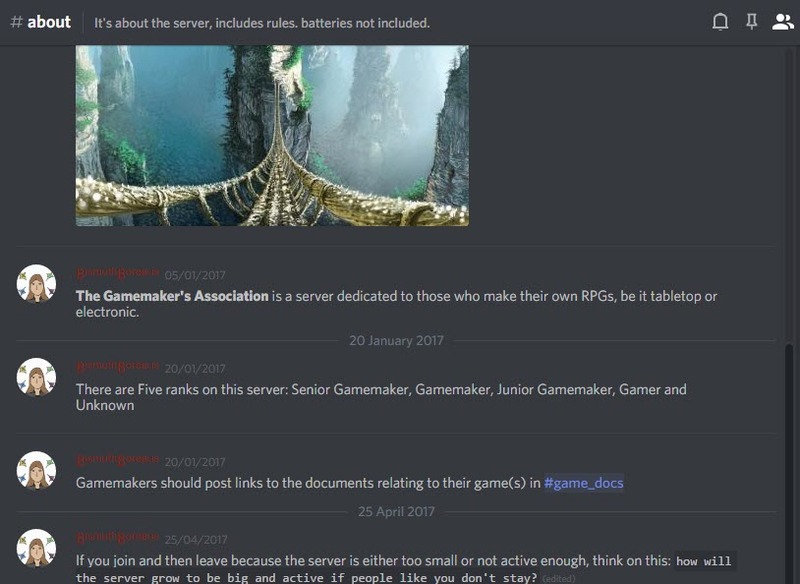 Well, I’m sure Gamemaker’s Association might not fail quite so badly with people joining after seeing this article, heh.